Located in Plano, TX, Hinsco Safe and Lock locksmith services are used daily by our friends and neighbors who live in Dallas County, as well as Denton and Collin County. 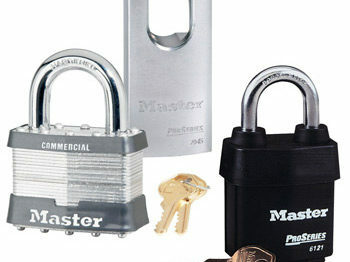 We provide a variety of commercial, residential, and automotive lock-smithing services. We also offer services such as safe openings, state of the art electronic access control and IP video surveillance. As a member of the community, we feel obligated to serve each resident with the hi ghest quality of of service, at the lowest possible price. 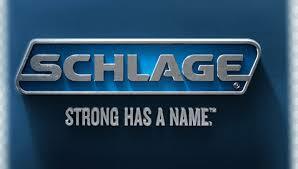 Our techs are trained to provide a standard of service second to none in the DFW metro area. Security is a concern for businesses of all sizes and we have solutions. 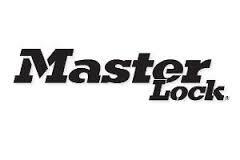 From deadbolt installations to door closer replacement and master-keying, we offer all of the traditional locksmith services you would expect and we offer the latest technological lock and access services, to service a modern world. Our team can install and service alarmed exit devices, keypads, proximity card/fob reader systems, video intercoms and security cameras. We understand that your lock emergency may not happen during regular business hours. We offer mobile service after hours and weekends. If you lock yourself out of your home or car or cannot secure the door to your business due to lock malfunction, our expert locksmiths will drive to your location to help you! Call Hinsco Safe and Lock locksmith anytime: 972-422-6300 for Fast, Reliable Service! Carrollton-Garland And Surrounding DFW Metro Area. Customer Service Comes First-We offer wide variety of services, but one thing remains constant – customer satisfaction comes first. As a family-owned and operated commercial locksmith, we know that reputation is everything. As a member of the community, we feel obligated to serve each resident with the highest quality of service at the lowest possible price. Are you locked out of your car, pickup truck, or SUV? Has your car key broken while turning on the ignition? Have you lost your car’s remote key-less entry or your transponder chip key? If the answer to any of the questions is yes, contact Hinsco Safe And Lock Locksmith, for the best automotive locksmith solutions. Hinsco Safe And Lock Locksmith services offer high-quality automotive locksmith solutions at affordable prices. We can program transponder keys and remotes for a variety of domestic and foreign vehicles, often at a fraction of the dealer cost. We keep Plano, Dallas, Denton & The Surrounding DFW Metroplex Going And Safe! Our locksmiths will come to you, where you need us. We are on call after hours and weekends to get you unlocked. If your lock yourself out of your home or car and need to get immediate access, our expert locksmiths will drive to your location to help you. We’ll open the door, and can even make new keys so that you can get back to your life as quickly as possible! Hinsco Safe And Lock Locksmith Service Is Convenient And Always There To Get Things Done For Our Neighbors! For our residential customers our highly experienced locksmiths can provide services including re-keying, deadbolt installation, broken key extraction. We can also help with Texas Renters Law compliance for all of your rental property needs. 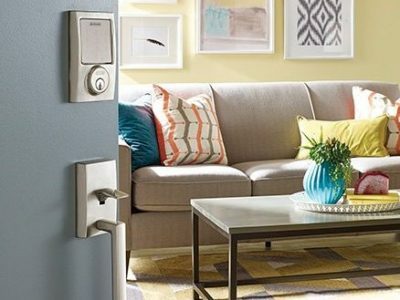 If you are looking to move beyond the traditional key, we can also install the latest in key-less electronic locks, remotely managed with your smart phone via home automation. When you need more security & peace of mind for your business security management, it is time to move beyond the standard mechanical key. 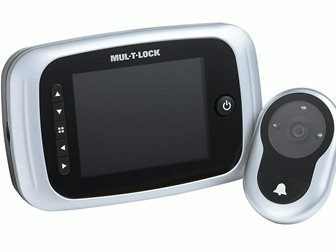 We offer solutions from Marks Hi-Security, MUL-T-LOCC, And GMS Restricted Key Control. If you are looking to secure your facility with RFID Proximity Access cards or FOBS, we have systems available to provide you with capabilities such as automatic door scheduling, employee access time restrictions, access event logs and remote door release. Need a better way to manage visitors or keep an eye on your facility after hours? 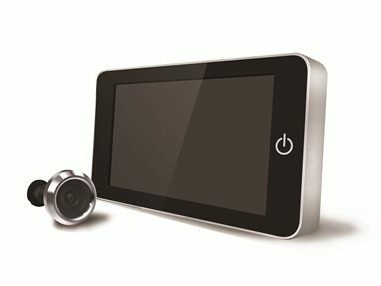 Call us today 972-422-6300 to find out more about Video Intercom & IP Security Camera solutions, complete with remote monitoring capability. For years now, we have been successfully serving the commercial locksmith needs of Collin County & Surrounding DFW Businesses. Hinsco Safe And Lock Locksmith Plano, understands the needs of businesses and other organizations for security to protect their personnel, their property and their profits. We have solutions! We provide a range of services to meet the unique needs of our commercial customers regardless of industry or size. 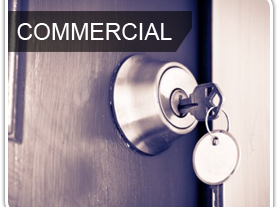 Commercial Locksmith Services Collin County, Dallas County & Denton County & Surrounding Metro Area. 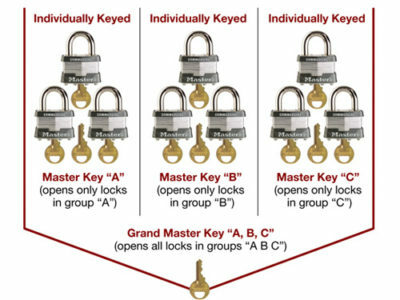 Have you lost your safe combination? Or, did the safe malfunction so that you are unable to get access to important documents? Our Expert & Experienced Safe Technicians will get your safe unlocked, repaired and put back into service without ruining the container. 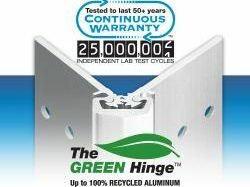 We have the equipment & knowledge to do the job right! 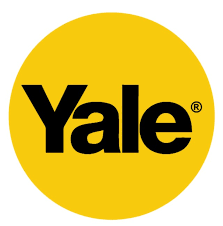 We also offer burglary safes, depository safes, fire safes, gun safes, under-counter safes and wall/floor safes. Our Experts are ready to assist in helping you gain access to the things you value. 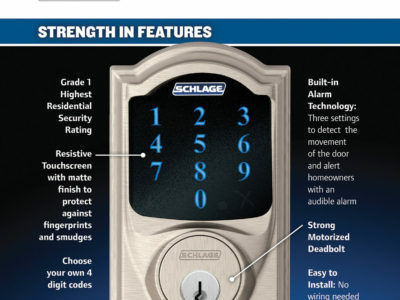 Hinsco Safe And Lock Locksmith Serves Dallas County, Collin County And Denton County.